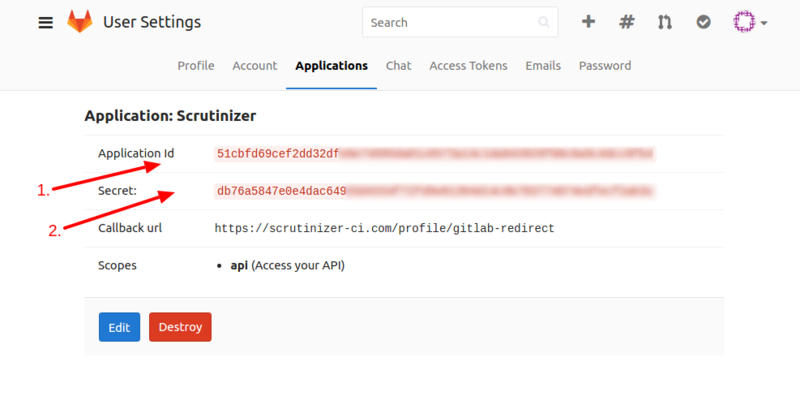 Scrutinizer can integrate with your GitLab instance to provide you automatic inspections when you push code or make merge requests similar to our integration with hosting services like GitHub, or Bitbucket. 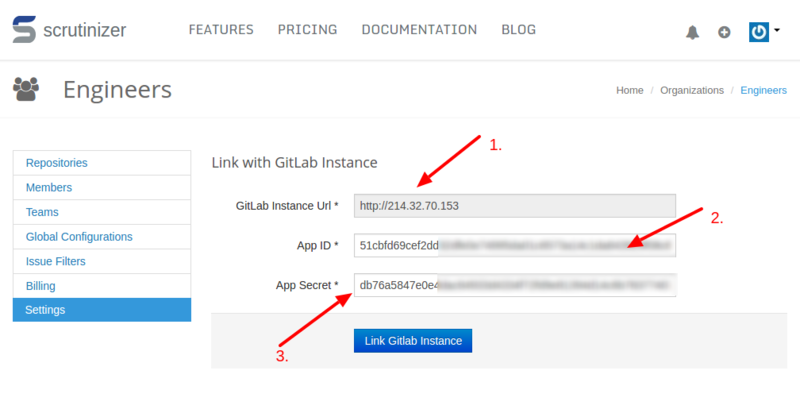 To set-up your GitLab instance, first obtain your application credentials by creating an application on GitLab. Ensure that you use our Redirect/callback URI https://scrutinizer-ci.com/profile/gitlab-redirect. 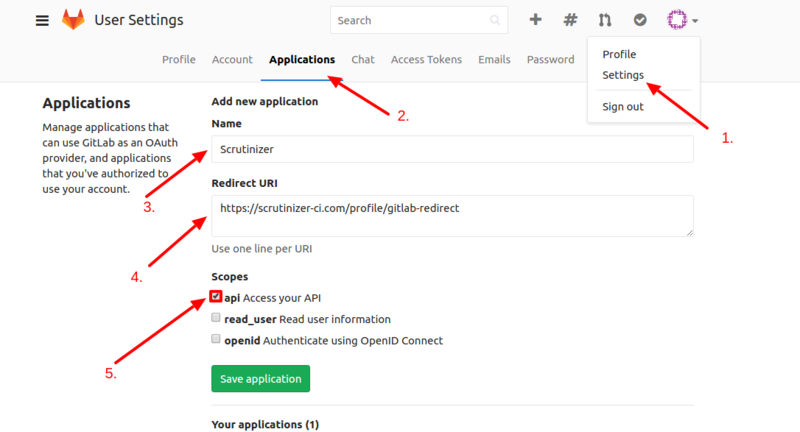 Your Application ID and Secret details would be needed to link your GitLab instance to your Scrutinizer account. Please keep them confidential. 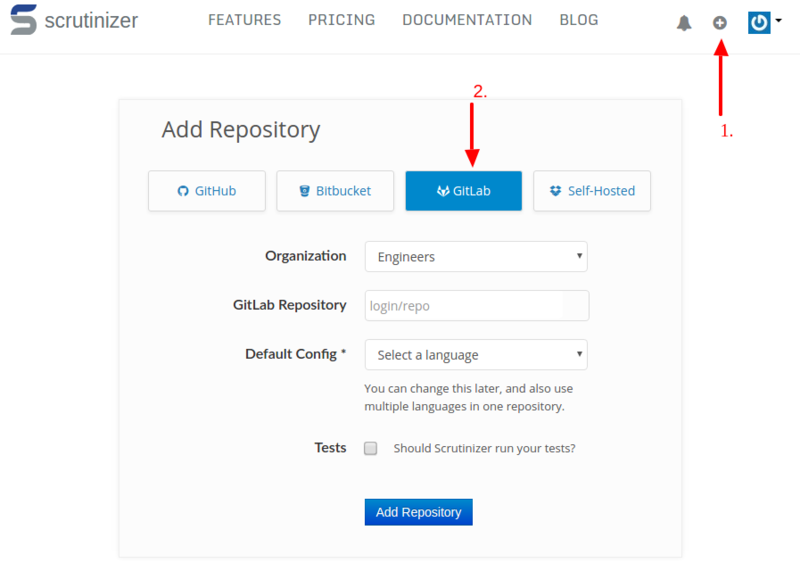 From your Scrutinizer account, link your Gitlab instance to your desired organisation. Complete the signup with your Gitlab instance url, Application ID and secret details.